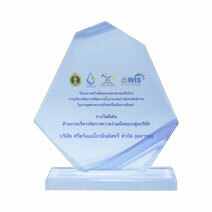 An Outstanding Award for Managing Cooperation of the Group: Sri Trang Agro-Industry Plc. 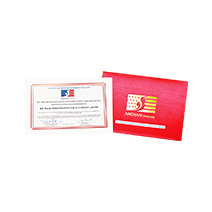 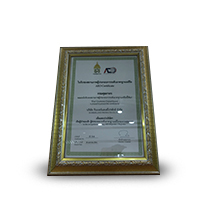 12 Certificates for Operations Joining Projects: Sri Trang Agro-Industry Plc’s Sikao, Huai Nang, Tung Song, Pattani, Ubonratchathani, Pitsanulok, Sakaeo and Loei branches, as well as Rubberlands Products Co., Ltd’s Buriram branch, Nam Hua Rubber Co., Ltd, Anvar Parawood Co., Ltd and Sadao P.S. 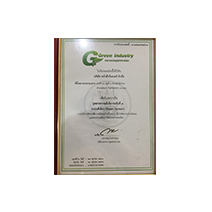 Rubber Co., Ltd.
Sri Trang-Agro Industry Plc. 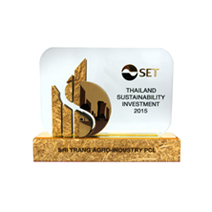 received the Stock Exchange of Thailand’s award for Thailand Sustainability Investment 2016. 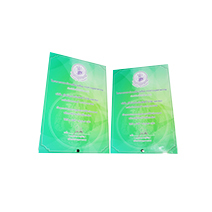 Sri Trang Agro-Industry Plc. 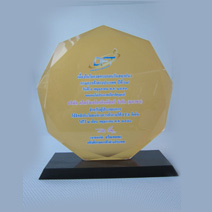 received a commemorative plaque for an outstanding role in supporting disabled works in 2016 from the Ministry of Social Development and Human Security. 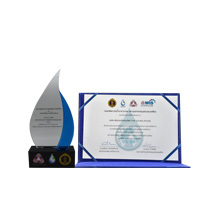 Sri Trang Agro-Industry Plc’s Trang branch received Pilot plant water treatment technology award from The Federation of Thai Industries and Department of Groundwater. 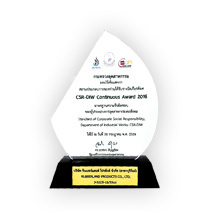 Sri Trang Group received CSR-DIW Award 2016 and CSR-DIW Continuous Award 2016 from the Department of Industrial Works, the Ministry of Industry. 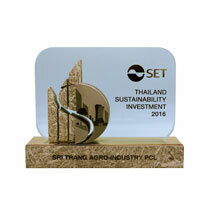 Sri Trang Agro-Industry Plc. 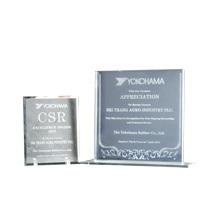 received CSR Excellence Award 2016 from The Yokohama Rubber Co., Ltd.
Sri Trang Group received an honorable certificate on Good Labour Practice: GLP from Ministry of Labour’s Department of Labour Protection and Welfare. 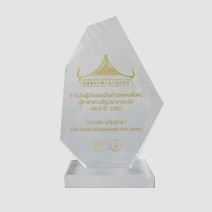 Sri Trang Agro-Industry PLC. 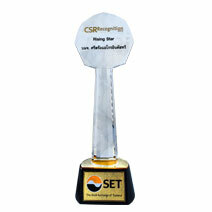 Received CSR Recognition Award 2014 from the Stock Exchange of Thailand. 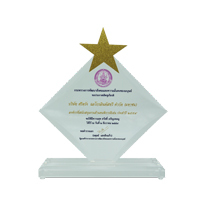 Sri Trang also received the category of Rising Star. 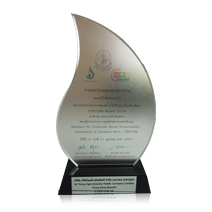 Sri Trang Agro-Industry, Hat Yai branch was given the CSR-DIW Continuous awards 2014 and Sri Trang Agro-Industry. 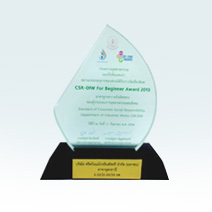 Udon thani, Thong Song branch, Rubberland Products, Bungkarn branch was given the CSR-DIW Awards for it participation in the Flagship Project to Develop Factories to be Socially responsible, which was a project to strengthen the potential of factories in environmental management and having social responsibility. 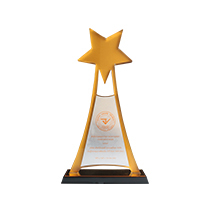 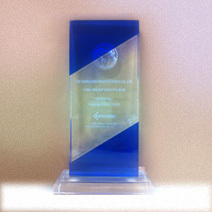 STA wonPrime Minister's Export Award 2012 for being a best exporter with the export value exceeding Baht 5,000 million. 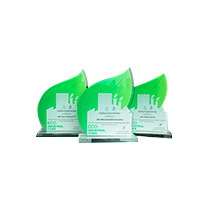 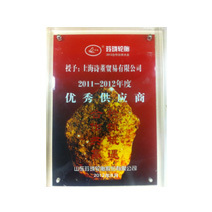 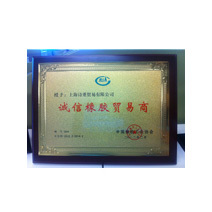 Shi Dong Shanghai Rubber Co., Ltd., a subsidiary of STA, receivedCRIA Rubber Trader with Integrity and Credibility Award(2012 – 2014) fromChina Rubber Industry Association. 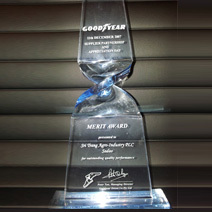 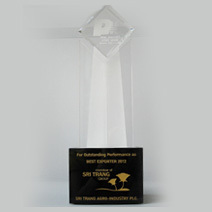 STA received Singapore Corporate Award 2012 under Best Annual Report for the first year listed in Singapore. 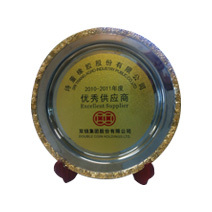 Shi Dong Shanghai Rubber Co., Ltd., a subsidiary of STA, receivedLinglong Excellent Supplier Award (2011-2012)from Shandong Linglong Tire Co., Ltd.
STA earnedExcellent Supplier Award (2010-2011) from Double Coin Holdings Ltd.
Sri Trang International Pte. 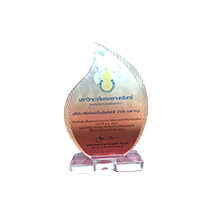 Ltd., a subsidiary of STA, received Best Supplier Award fromDouble Coin Holdings Ltd.
STA received the Prime Minister's Export Award 2009 (Best Exporter) for being the top Thai exporter into the PRC market. 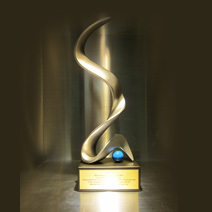 Sri Trang International Pte. 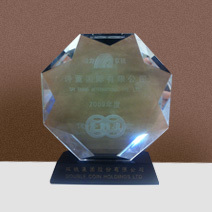 Ltd., a subsidiary of STA, was awarded the second prize in the top trading volume award by the Singapore Commodity Exchange Limited. 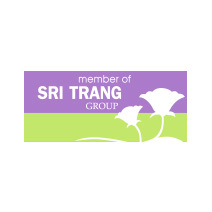 Sri Trang International Pte. 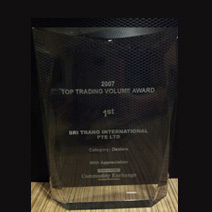 Ltd., a subsidiary of STA, was awarded the first prize in the top trading volume award by the Singapore Commodity Exchange Limited. 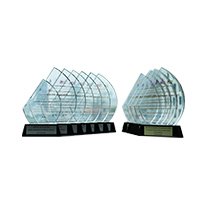 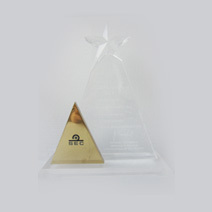 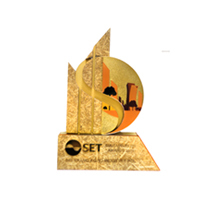 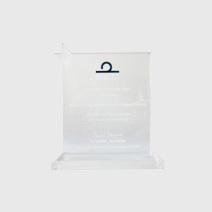 STA earnedBest Supplier Award (2005-2009) from Zhejiang Future Petrochemical., Ltd.
STA received Disclosure Report Award from Securities and Exchange Commission Thailand. 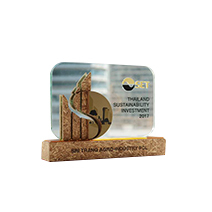 STA earned Disclosure Report Award from Securities and Exchange Commission Thailand.